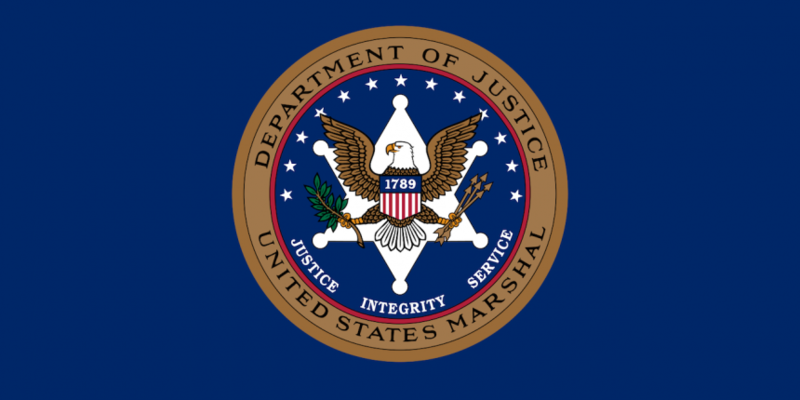 The US Marshals Service (USMS) has announced it will sell 44,341 BTC (worth approximately $10.6m at press time) in an online auction due to take place on 5th November. To be held from 12:00 UTC to 18:00 UTC, the six-hour auction, open only to pre-registered bidders, represents the final sale of bitcoins in connection with civil forfeiture actions taken against convicted Silk Road mastermind Ross Ulbricht. The bitcoins will be sold in 21 blocks of 2,000 bitcoins, with the remaining 2,341 BTC to be sold in a separate block. Winners, the agency said, will be notified on 6th November. The announcement comes one month after the USMS revealed to CoinDesk that it was likely to set a date for its final auction of the assets before the year’s end. In total, the USMS seized more than 144,000 BTC (then worth $122m) from Ulbricht in late 2013. The majority of the holdings – 100,000 BTC – have since been liquidated by the agency in two public auctions.